Welcome to the homepage of Alberding GmbH! Visit Alberding GmbH at the bauma between 8-14 April in Munich. We are looking forward to seeing you! 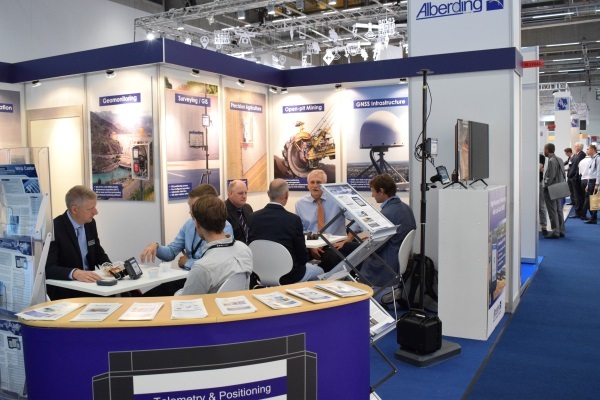 Alberding GmbH had a very successful presence at INTERGEO in Frankfurt am Main, the world's largest trade fare for geodesy, geoinformation and land management. Thank you for visiting us and see you again at INTERGEO 2019 in Stuttgart! 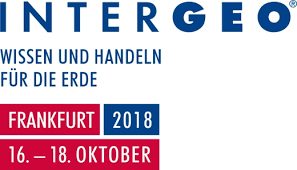 Visit Alberding GmbH at the INTERGEO between 16-18 October in Frankfurt am Main. We are looking forward to seeing you!